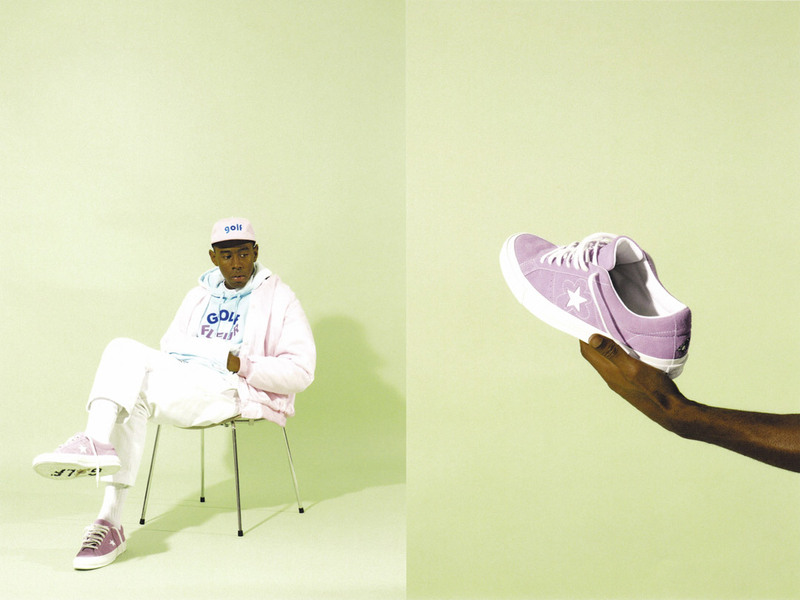 Tyler, the Creator and Converse will release the One Star x Golf le Fleur collection with four colorways of the iconic One Star sneaker. 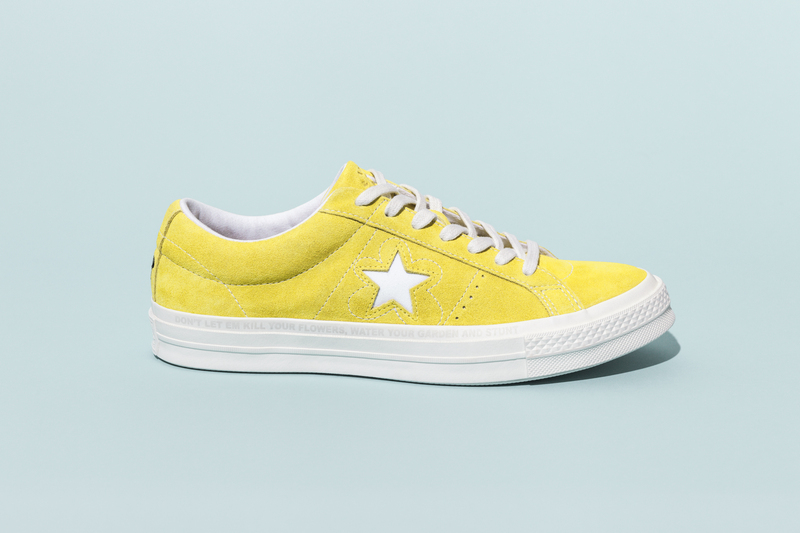 Ambassadors of daring confidence, youthful spirit and creative street style, Converse and Tyler, The Creator’s long-term partnership celebrates freedom of expression through collaborative design. 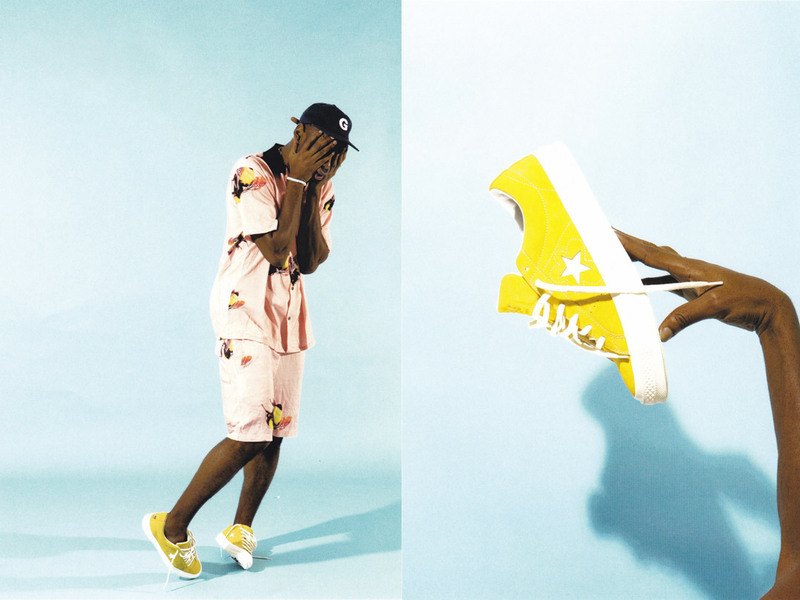 Tyler’s imagination is illuminated through his unique design and spin across the entire collection. 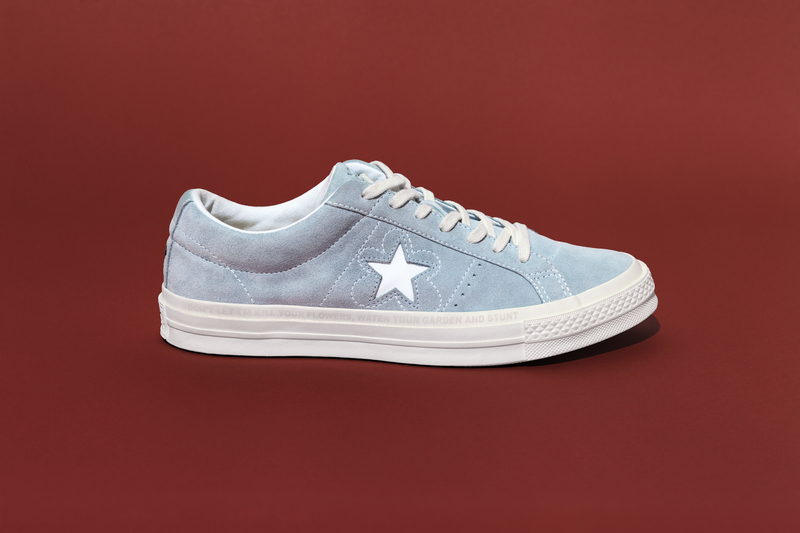 The new One Star x Golf le Fleur sneaker collection is exclusively available in Commonwealth at SM Aura for only Php 5,350.00. I took a blogging hiatus for months now. I needed to re-think and re-focus on a lot of things. Taking a break from writing is very difficult but it’s a sacrifice I am most willing to do (with so much heartache, of course!) to be able to get ahead of things. Sometimes, all we need is to be invisible for a while to be able to see what was needed to be seen. So yeah, I’m back! And I definitely have a LOT on my mind right now. Can’t wait to share them with you! Toddler years are the golden age of exploration for a child. It is at this stage where parents should be extra mindful in understanding their kid’s language – and it’s you, mom, who needs to guide your kids how to communicate effectively. 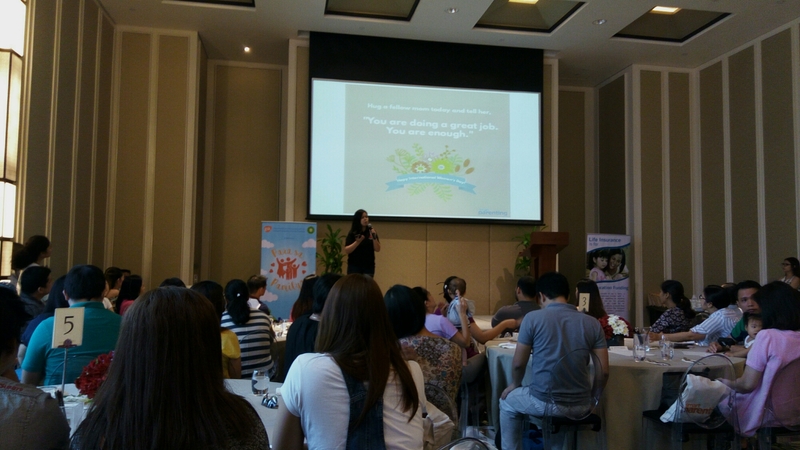 To help parents navigate the toddler years (children ages 2 to 4 years old) – from tantrums, toddler behavior, hygiene, milestones, activities and more – SmartParenting.com.ph, the most credible parenting online resource backed by experts and a community of moms and dads, kicked off its annual signature workshops with the first leg, Smart Parenting Mom Workshops 1: Raising Toddlers on March 18, 2016 at Makati Diamond Residences. 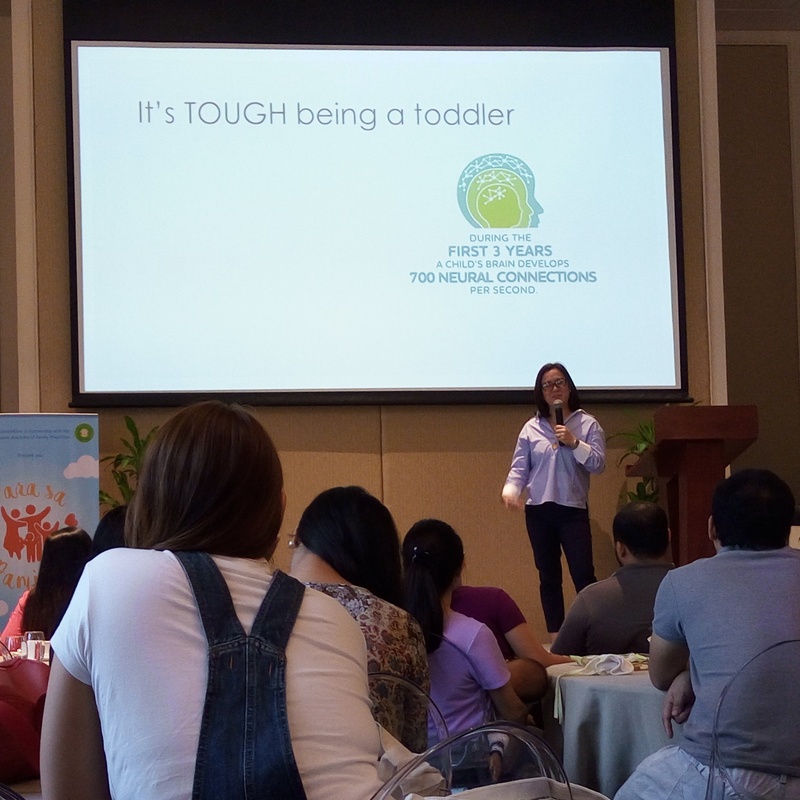 Michelle Tambunting, the co-founder and directress of Young Creative Minds Preschool, discussed how to tame tantrums and doled out advice on parenting effectively in this digital age. Love this one. Michelle Tambunting talks about how we should put ourselves in our toddler’s shoes before reacting. Perfect advice for toddler moms like me! A model mom of two toddlers, Nicole Hernandez de-los Angeles, shared her experience on raising two boys. 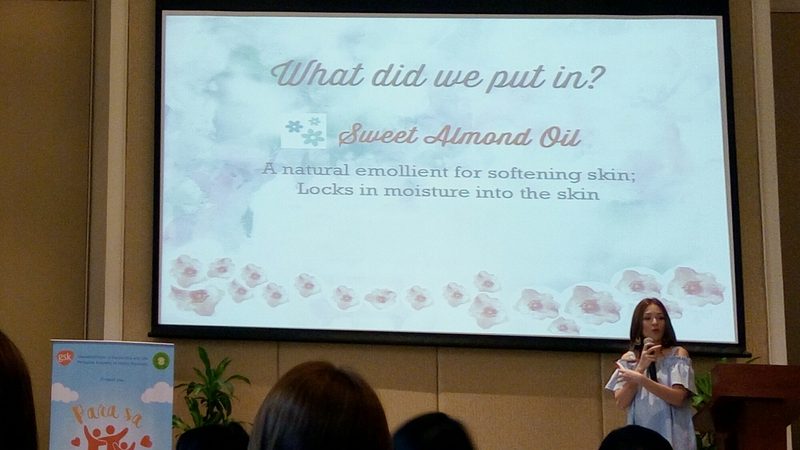 She spoke for Belo Baby, one of the major sponsors of the SP workshop, and spoke about how she found the perfect baby skin products for her boys, relying on Belo Baby because it has 100% certified natural ingredients. 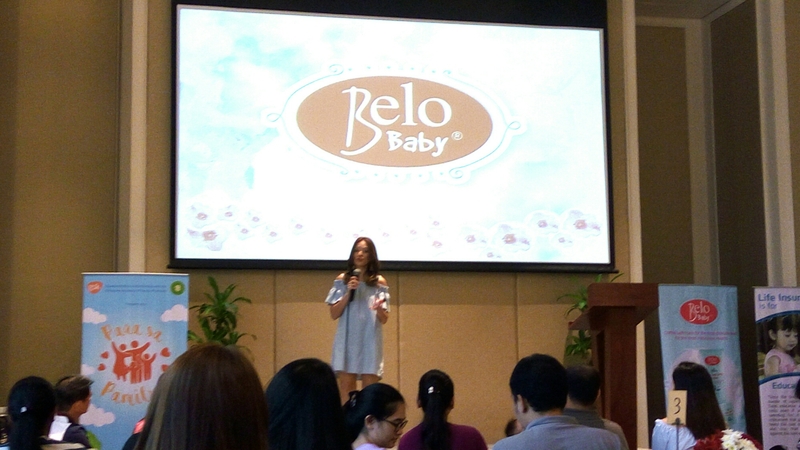 The beautiful Nicole Hernandez de-los Angeles shares why she trusts and loves Belo Baby. 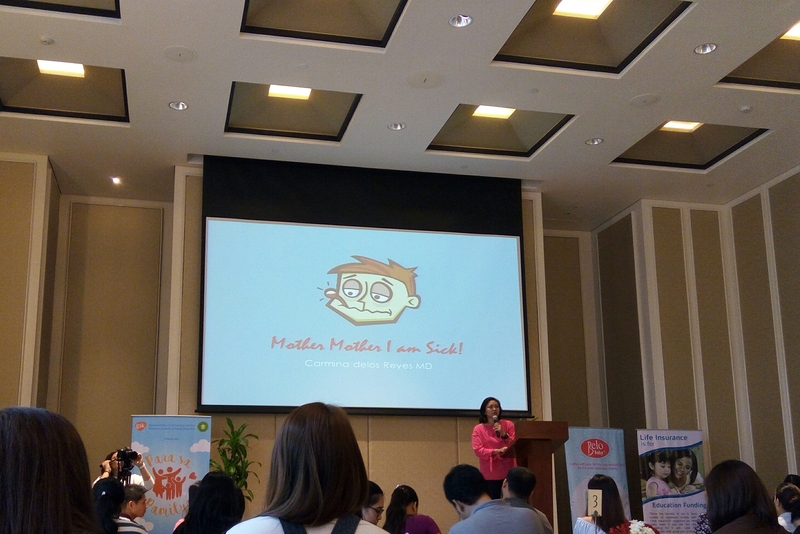 Dr. Carmina M. Arriola-delos Reyes, pediatrician and infectious disease specialist, gave an informative talk on pain and fever management when it comes to kids. 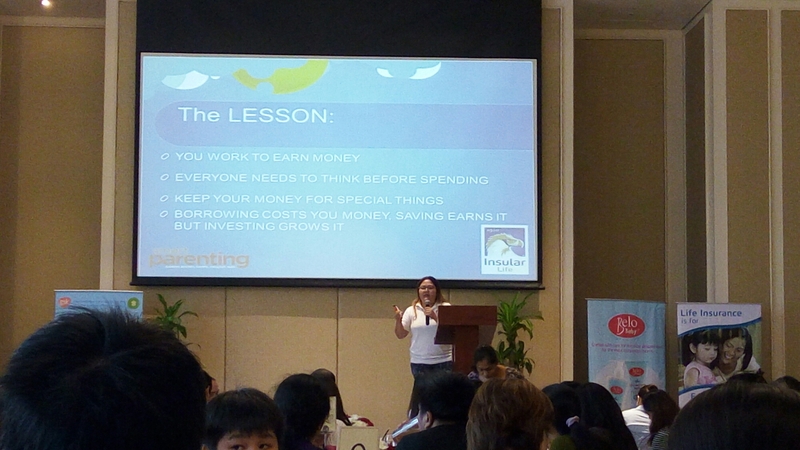 Arceli Tan of Insular Life, ended the discussions with one the most important subject parents need to know, money. She talked about Financial 101 for all moms. 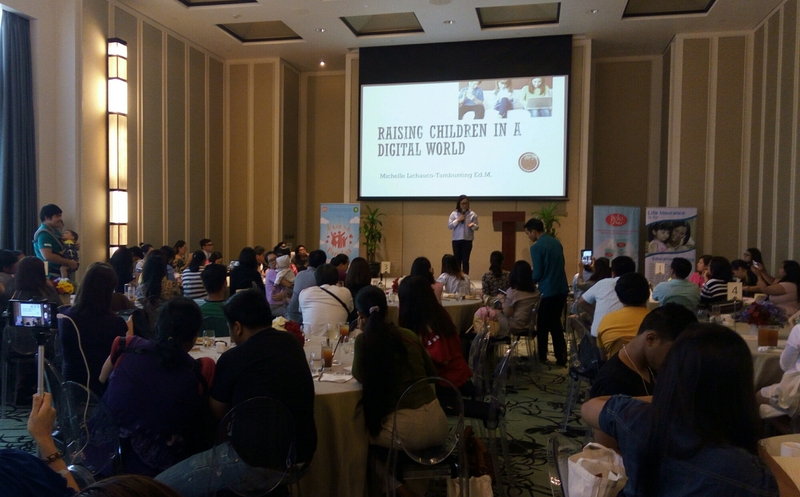 After the talks, all participants were treated with sumptuous buffet, exciting raffle prizes, and gifts – thanks to Smart Parenting and its major sponsors – Insular Life, Belo Baby, and Calpol – and partner concessionaires –Smart Steps and Nature to Nurture. I am so glad to be part of this workshop. Being a mom to a 3 year old is really a journey. A beautiful, messy journey. The workshop definitely gave me a different perspective when it comes to taking care of my toddler. 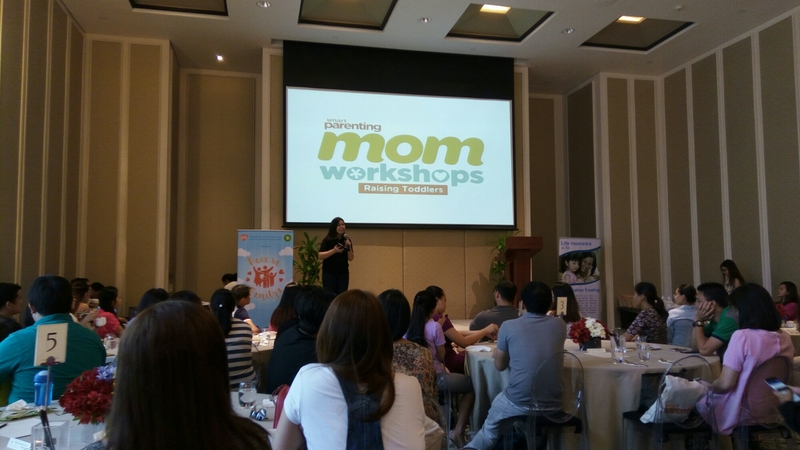 Congratulations, Smart Parenting, for a successful workshop! Get access to vital parenting information and relevant content 24/7, visit http://www.smartparenting.com.ph, and follow Smart Parenting on Facebook via /smartparenting.ph, and @_smartparenting on Twitter, and @smartparenting on Instagram. 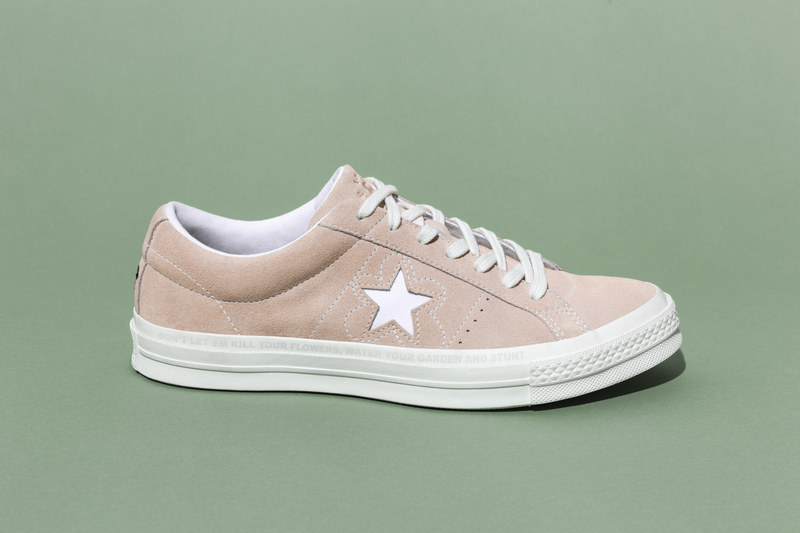 The final installment of the Converse Forever Chuck series dives deep into Chucks, from the Runway to the Streets. 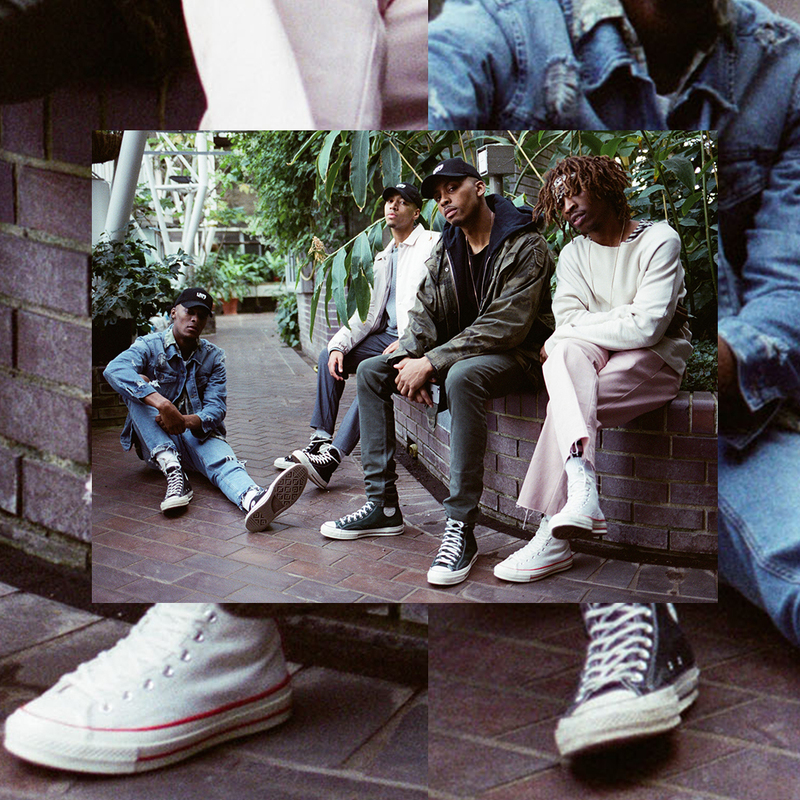 Paying homage to two of the biggest fashion hubs in the world, London and Paris, the video dives deep into Chuck Taylor’s iconic influence on global fashion. 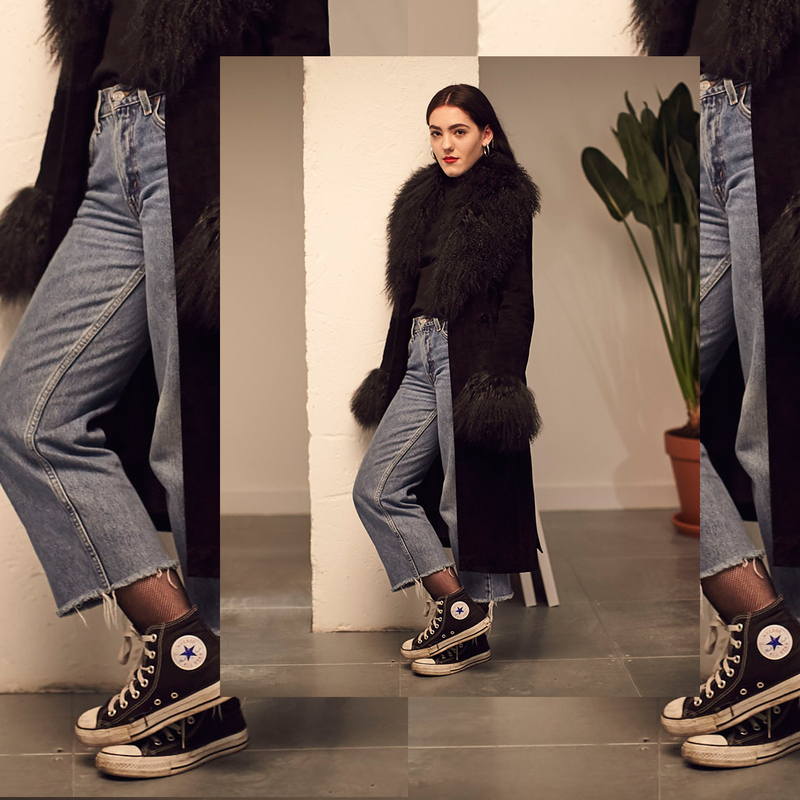 Hosted by international model Winnie Harlow and directed by award-winning filmmaker Karim Huu Do, the video explores the latest trends in high-low styling that pairs corner thrift shop finds with haute couture. 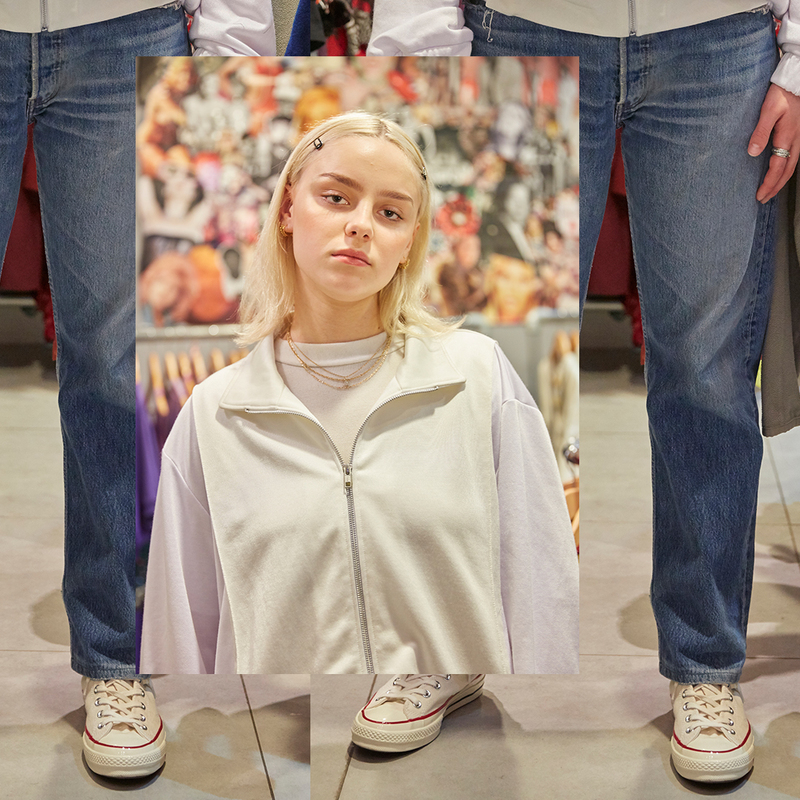 Speaking with ground-breaking leaders within the street style scene, Harlow brings viewers into the forefront of trend-driving fashion movements in London and Paris. 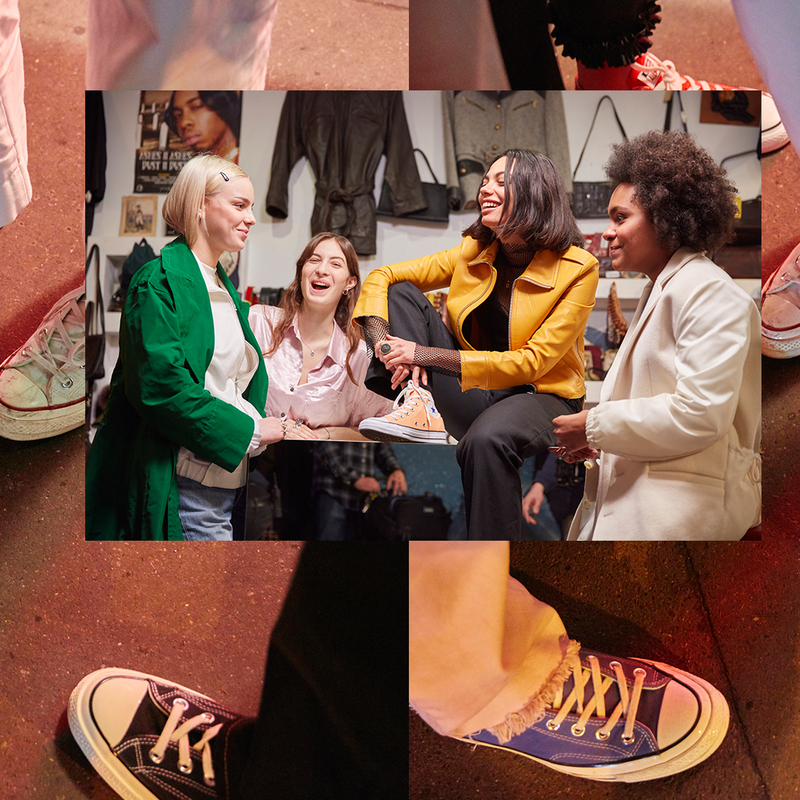 The video will also feature cameos from some moguls in the fashion industry who have come to embrace Chuck Taylor as part of their style, including Gucci Gang, Jeremy Egry of Etudes Studio, Sarah Andelman (founder of street style mecca Colette) and Emma Hope Allwood of Dazed. 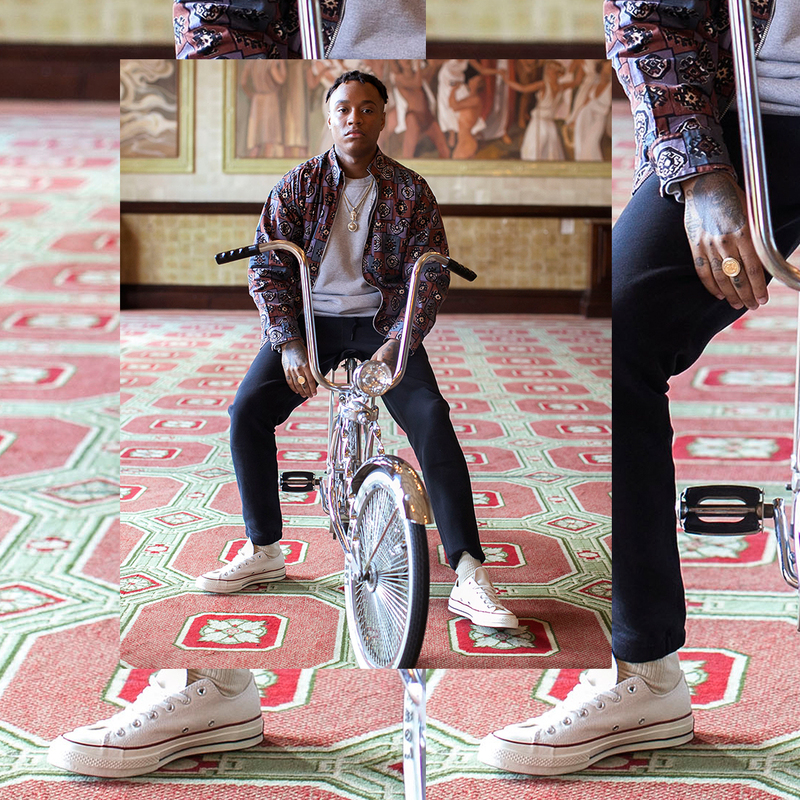 The Forever Chuck series explores three core cultural movements that made the Chuck Taylor iconic: films, LA hip hop and fashion. 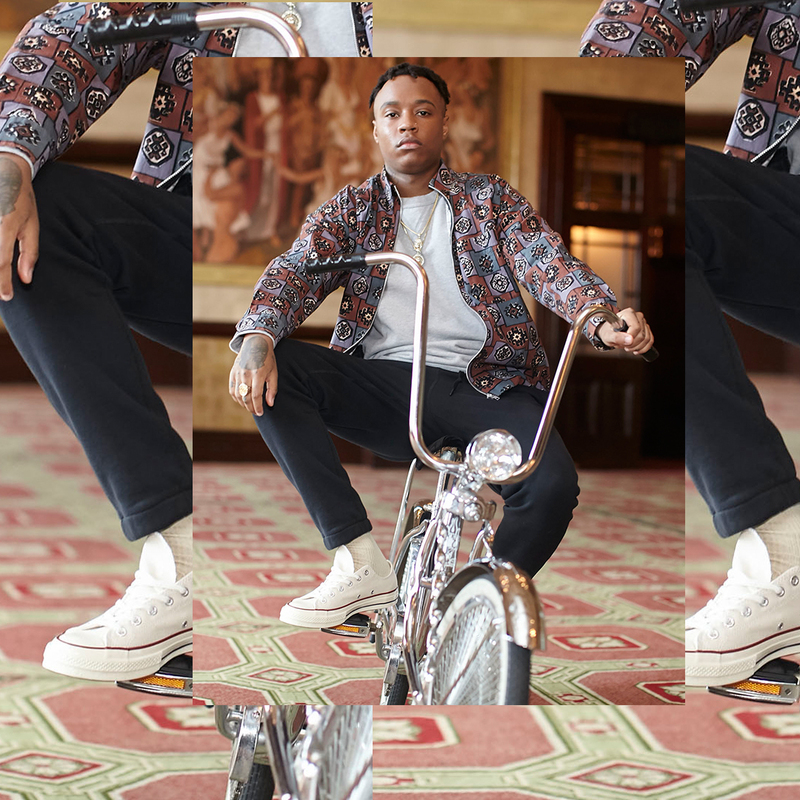 Each episode uniquely captures the confident and daring spirit of youth that has symbolized Chuck Taylor loyalists in the past, present and future.